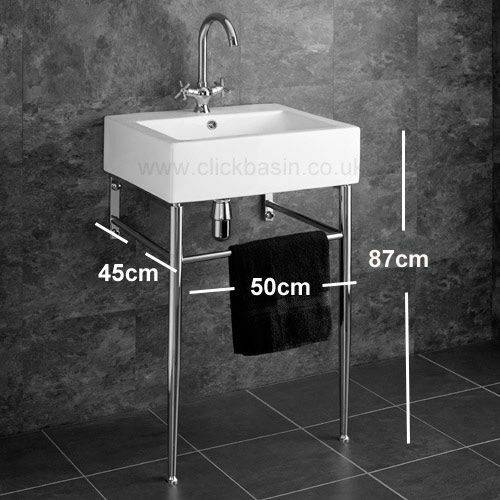 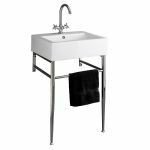 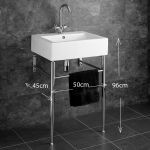 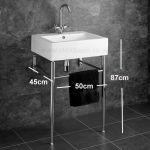 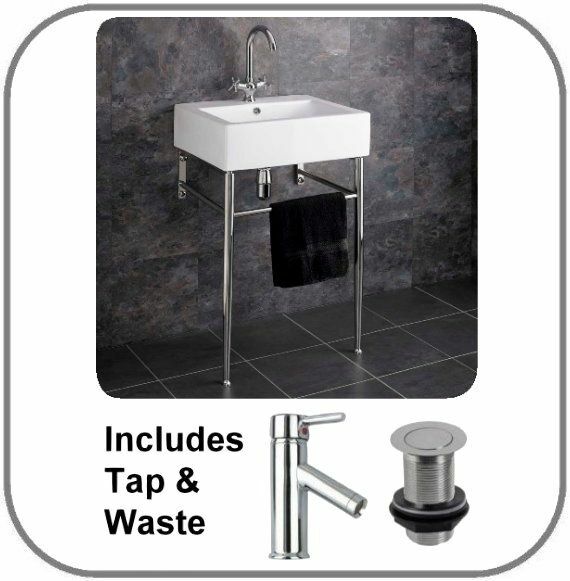 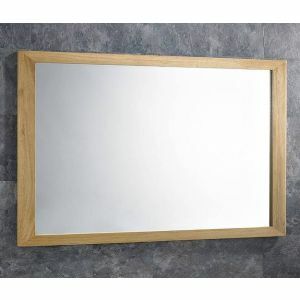 Bring your bathroom or ensuite in to modern times with this high quality Belfast style ceramic wash basin sink and stainless steel wall stand set. 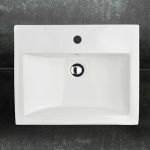 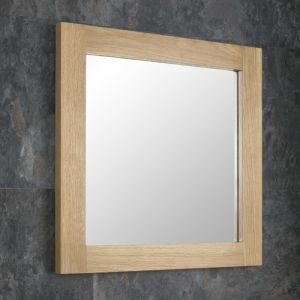 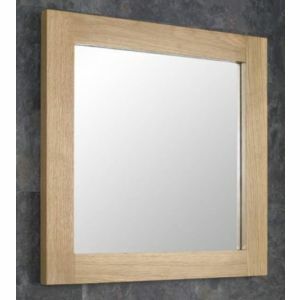 This basin is not your ordinary ceramic wash basin, as it’s been expertly designed in a modern style with fashionable curved internal walls and finished in a high quality traditional Belfast style. 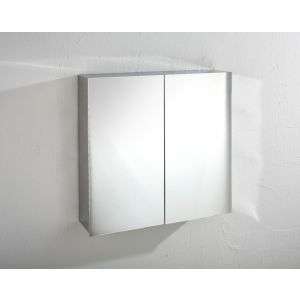 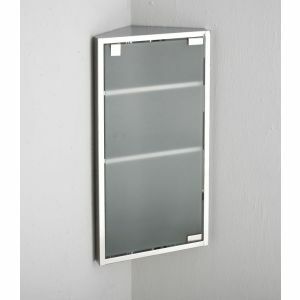 The accompanying stainless steel wall stand is a lovely piece of engineering and also brings a very functional aspect to this set by way of its included frontal towel rail. 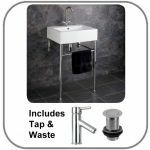 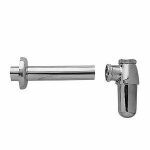 As part of this stunning kit, you’ll also receive a high quality chromed mono mixer tap, push / click pop up waste set, chrome bottle trap, metal stand and all the fittings and instructions you need. 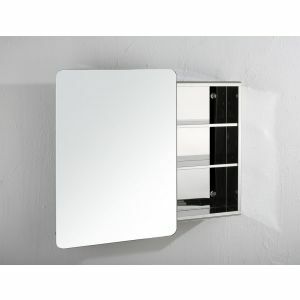 All of these components and fittings have been chosen to match the high quality and style of the wash basin, so you can be sure you’re getting a wash basin set that is premium quality all round.